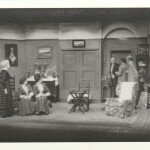 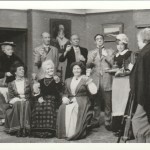 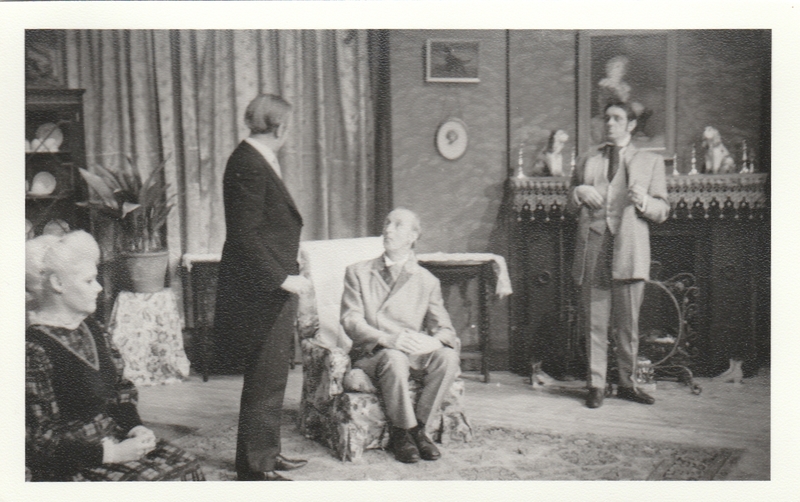 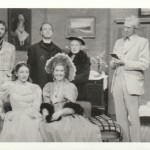 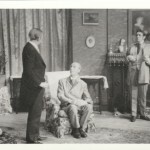 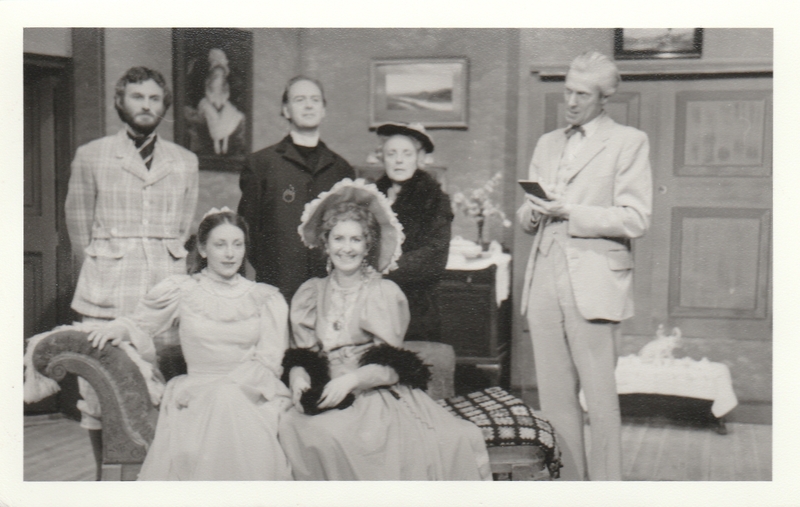 Sutton Heritage Society have obtained a large archive of material relating to the Sutton Amateur Dramatic Society, which disbanded in 2008. 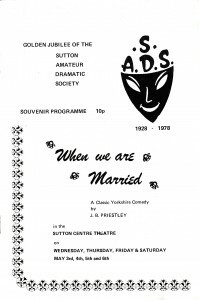 We are always on the lookout for more information relating to SADS, particularly programmes, tickets, posters etc. 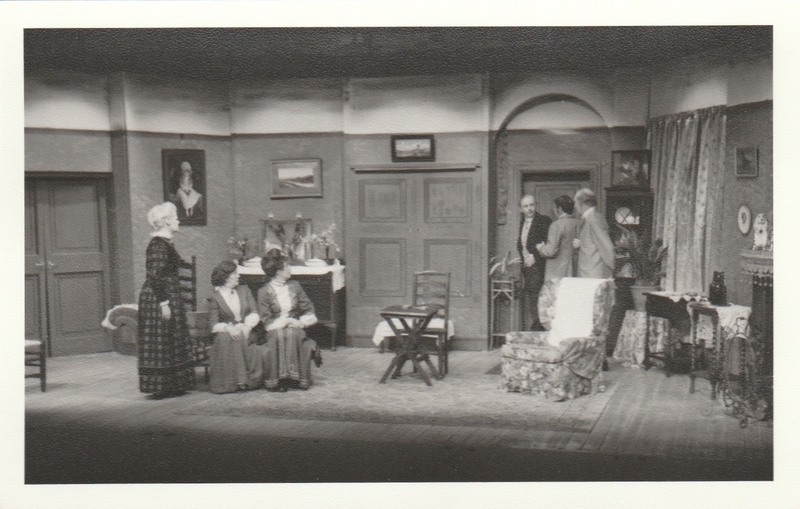 and especially a copy of the history of SADS, which was originally written in the mid 1960s. 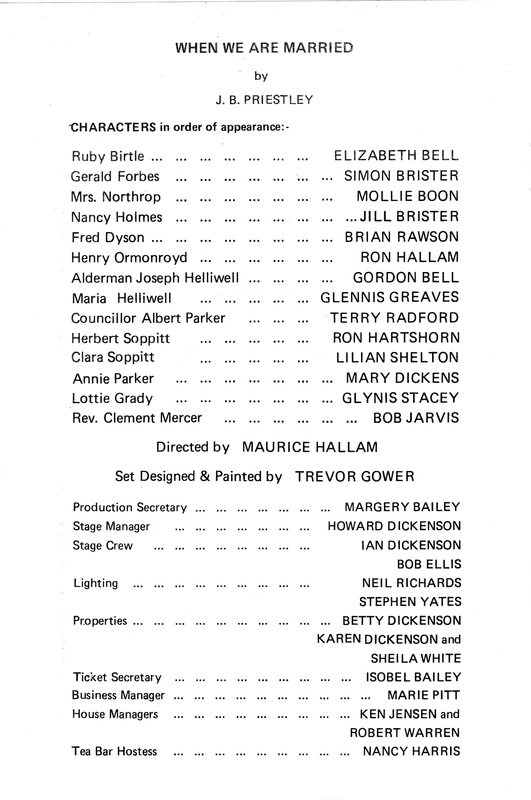 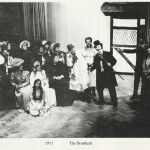 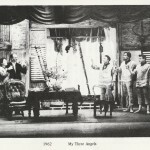 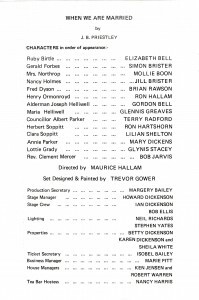 Below is reproduced the programme and a few photographs from the SADS production of 1978. 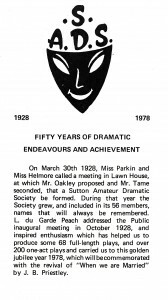 The society was formed in 1928, and in 1978 it was celebrating its Golden Jubilee. 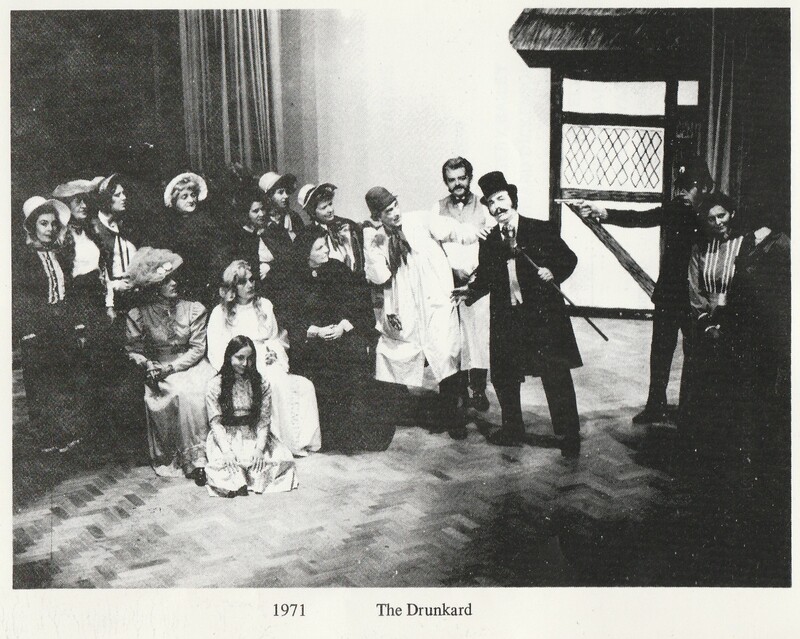 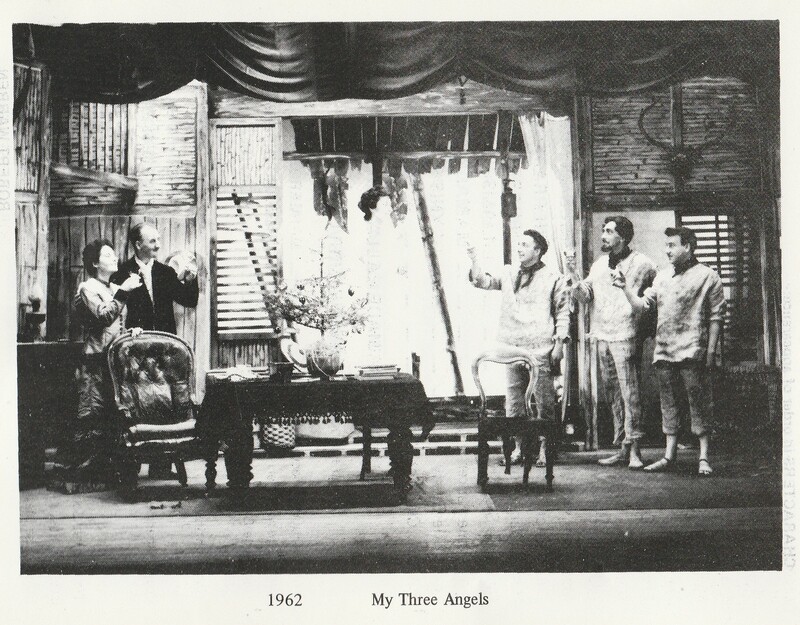 The first image is of a short history of the Society contained in the programme from 1978. 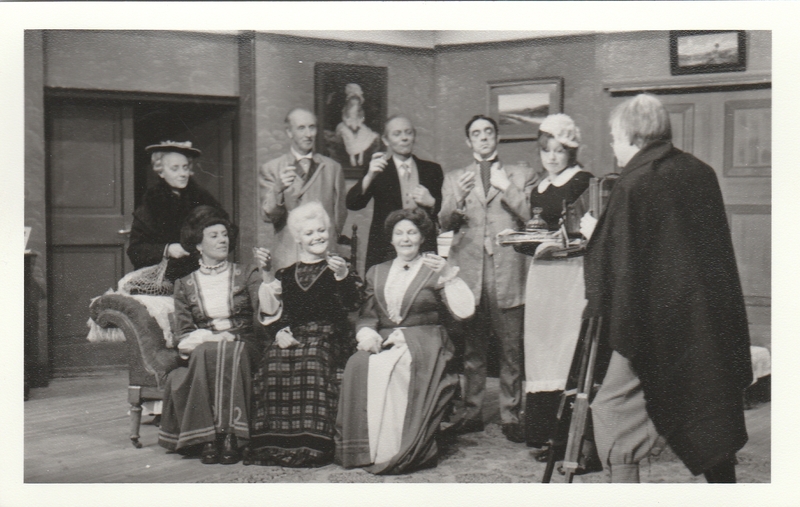 Currently a history of SADS is being compiled and will be presented during November 2018 (see Events).